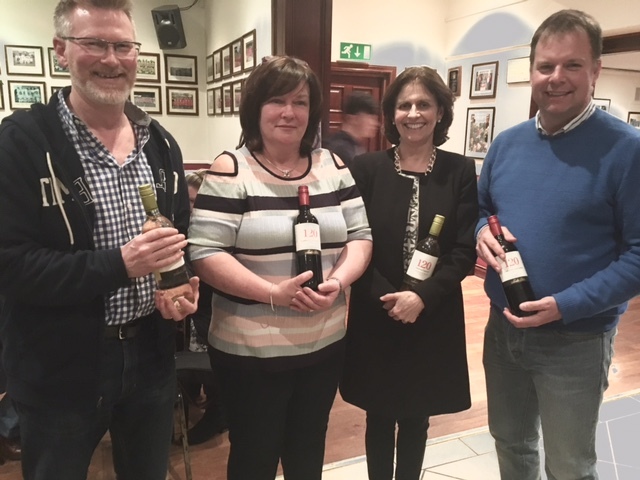 Thank you to all who supported our Annual Table Quiz last Friday and to all who kindly donated wonderful raffle prizes. 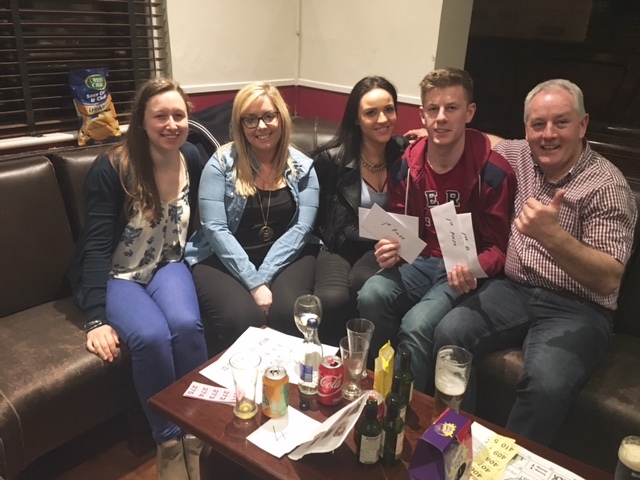 It was a closely battled contest – see photos below of the winning team and the runners up. Special thanks to Sandra Keane who compiled all the questions and once again tested our knowledge to its limits!